Robert T. Holland joined the firm in 1991 and became a Partner in 2000. Mr. Holland is experienced in many aspects of Cooperative and Condominium law and also practices as in the Firm’s Litigation Department. He has extensive experience litigating actions to foreclose mortgages, condominium liens for unpaid common charges, and mechanics’ liens, and all types of summary proceedings in Landlord-Tenant court. 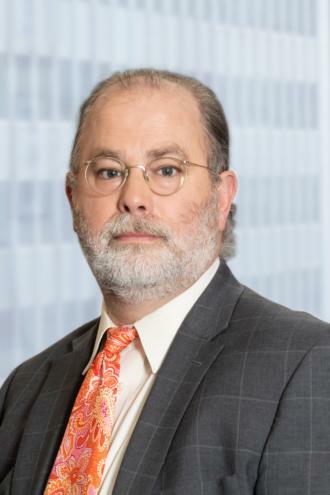 He also has extensive experience litigating cases in the Civil and Supreme Courts on behalf of Cooperative and Condominium Boards, enforcing Board rights and remedies. Mr. Holland also counsels Cooperative and Condominium boards on corporate governance issues, elections, special meetings and annual meetings, vendor contract review, apartment renovations and combinations, and amendments to By-Laws and Declarations.